The warm weather has finally arrived and our summer schedules are truly packed. Between planning vacations, checking tasks off of our to-do lists, and simply getting through the day-to-day, it can be easy to find yourself feeling stressed and overwhelmed. Don't fret! We've compiled a list of key items to have with you at all times to keep you healthy, prepared and composed as you tackle your summer goals. As we slip into the hot summer months, it’s easy to catch ourselves reaching for anything refreshing to cool us down. Instead of grabbing another iced coffee or highly concentrated juice, why not choose something healthy and hydrating? Talking Rain Sparkling Ice has tons of fun flavors to choose from, including Cherry Limeade and Orange Mango. When you’re not in the mood to do your makeup, wearing a fragrance is a low-maintenance way to make you feel a little more put together and a lot more glamorous. 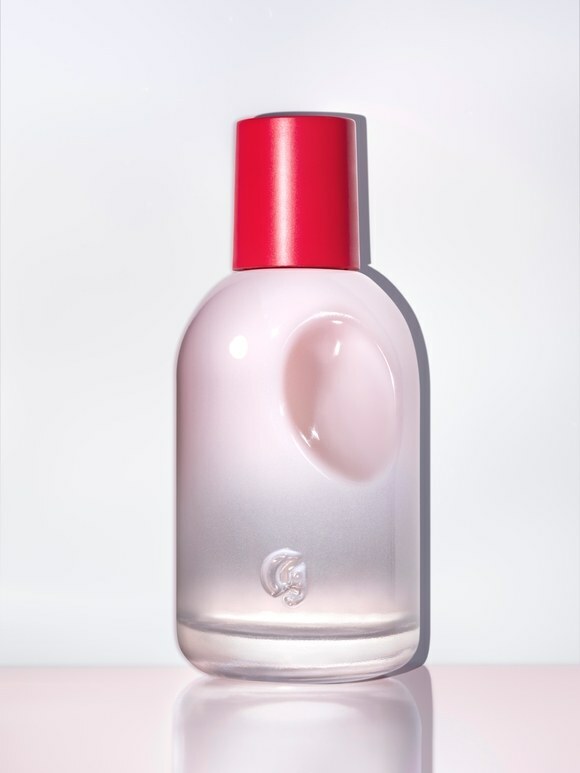 Glossier’s You fragrance adapts to your body’s natural oils to create a scent that’s uniquely yours. 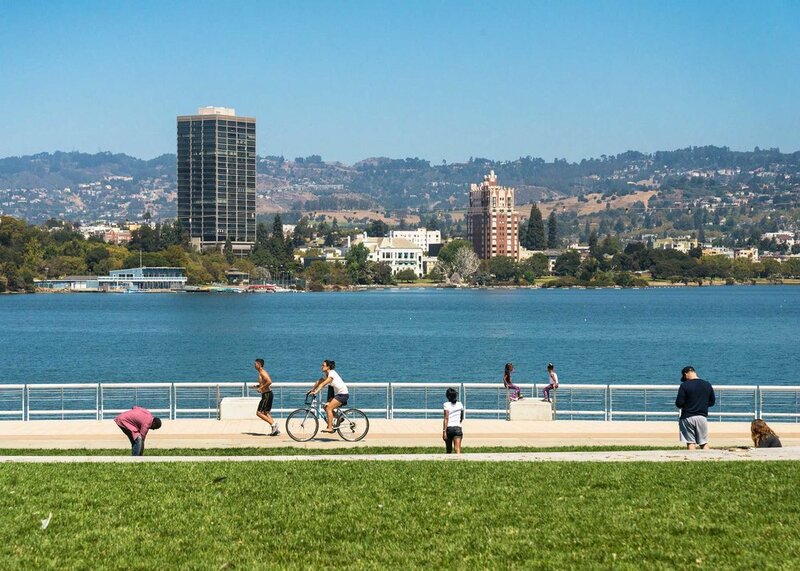 In the Bay Area, temperatures can drop as unexpectedly as a new Beyonce project. 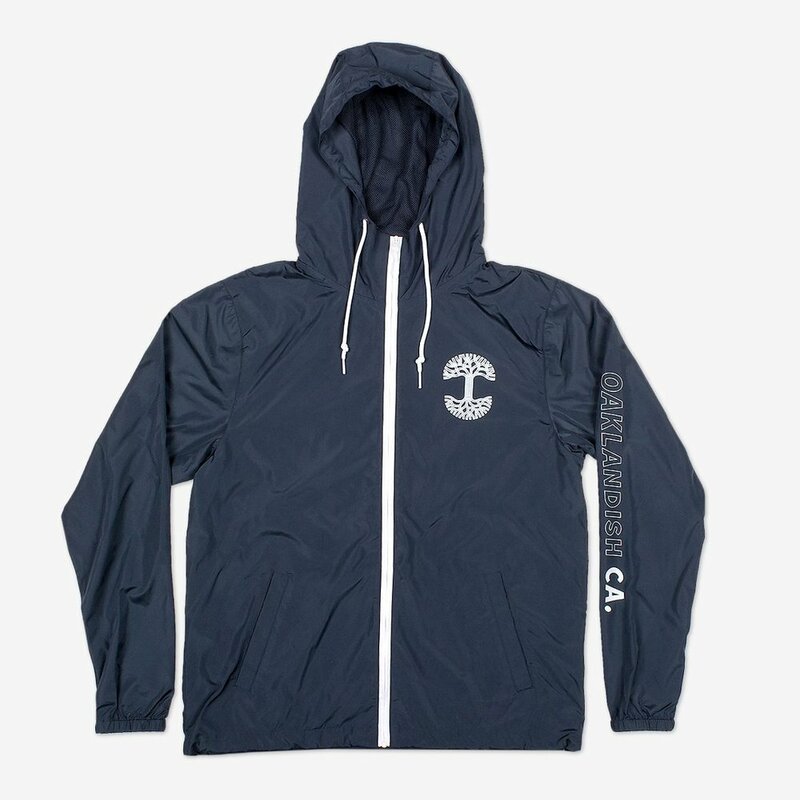 Be equipped for anything Mother Nature brings with a cool jacket you can take anywhere, like this Argon Windbreaker from the good people at Oaklandish. Organization is critical to success. Whether you’re seeking more structure in your day or a clearer path toward your dreams, a planner can be a life-changing tool. While some planners are structured in ways that don’t allow for personalization, the Passion Planner--a product created by Angelia Trinidad--gives you space to plan out your schedule, track your habits, and remain accountable to the goals you set out for yourself. While the average pen in your drawer is convenient and cost-friendly, we found that keeping a higher-quality pen around can motivate us to write more. It doesn’t have to be expensive, but there’s something special about owning a pen you love. 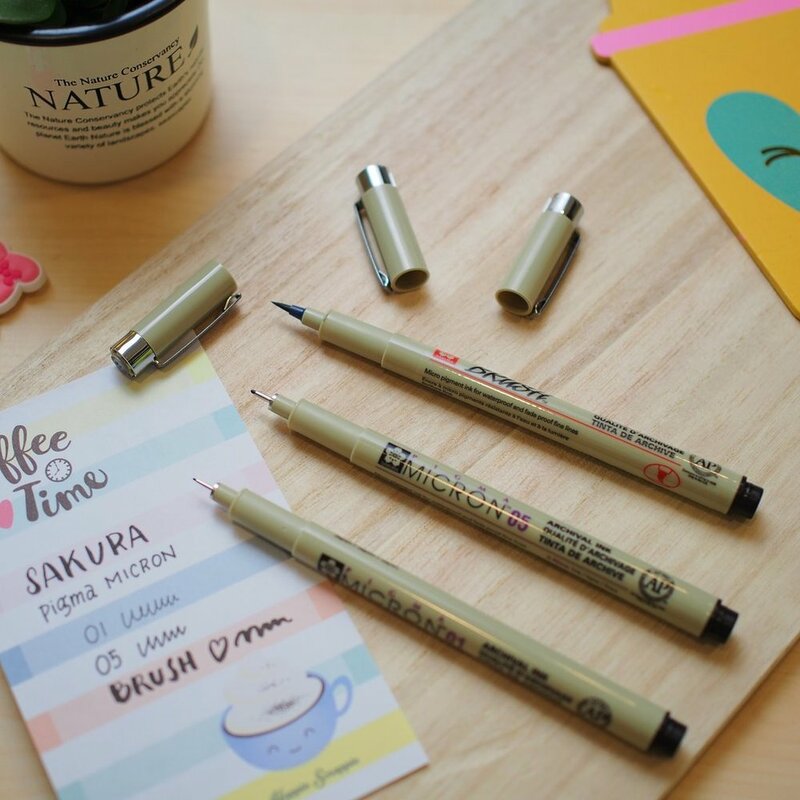 Sakura pens are relatively affordable and perfect for artists, graphic designers, and gel-pen lovers alike. Food options are limited when we’re on the go, but it’s also tough to reach our potential on an empty stomach. Pack a to-go bar in your purse to help you power through your day when your energy starts to dip. 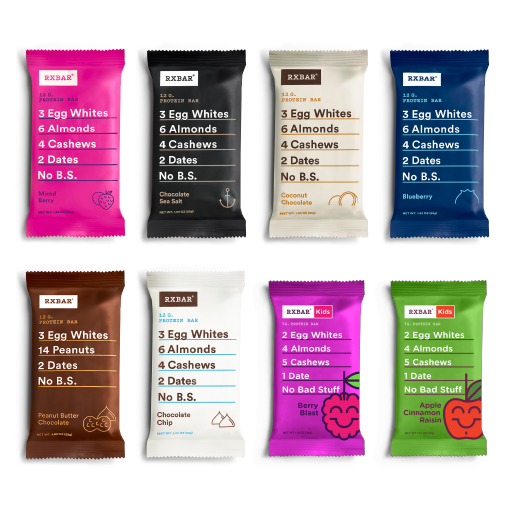 We love RxBars, which are made of all-natural ingredients and come in flavors like Chocolate Sea Salt and Mixed Berry. 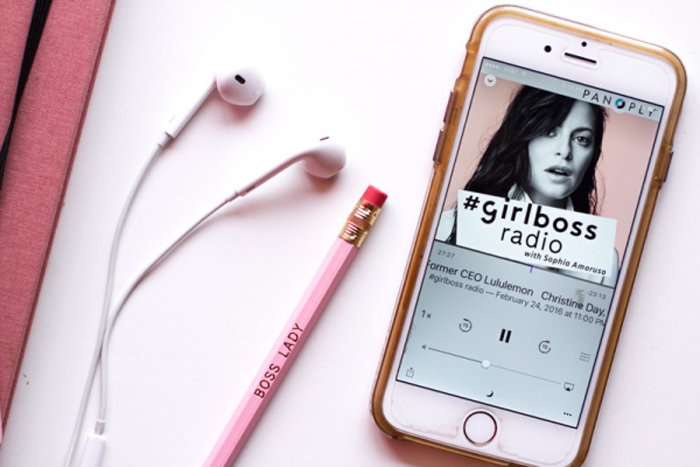 With so many great podcasts to choose from, the options can get overwhelming. Finding a good one is like watching The Golden Girls for the first time - you won’t want to stop listening, but unlike watching a TV show, you can listen to a podcast while doing almost anything. We really dig You Had Me At Black, created by Martina Abrahams of the bay area, and Girlboss by Kay Cannon. 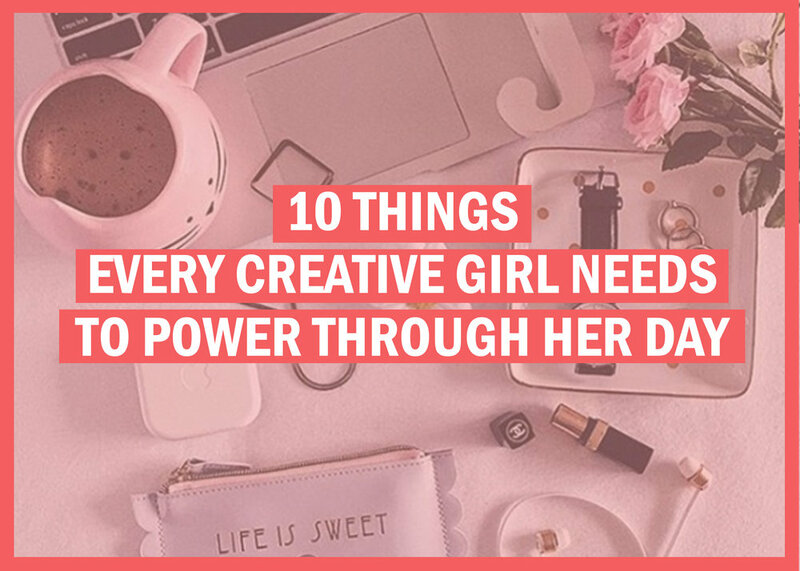 It’s easy to get stuck indoors when we’re caught up in our weekly work routines. Try to carve out at least thirty minutes a day to engage with nature; take a walk, go on a bike ride, plan a picnic, or take a hike in the hills. Taking a moment to get some fresh air is a great way to hit the reset button on your day. Gone are the days of burned CDs and mixtapes recorded off the radio. We’ve officially entered into the era of the digital playlist. You can find playlists anywhere for just about anything. We've created a Pandora playlist of music we’ve been jamming to, but you can also check out some of their featured playlists like “Cuffing Season” and “Dancehall Workout”.